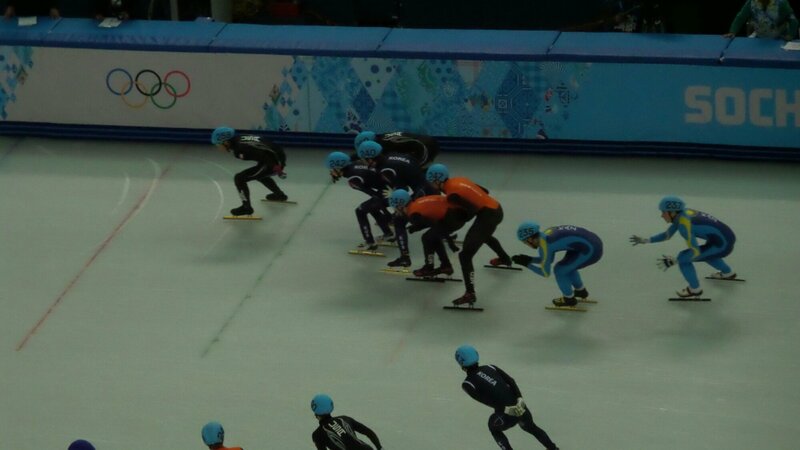 We saw the 500 meter quarter finals, the men’s 5000 meter relay semifinals and the women’s 500 meter final. I won’t tell you the results because it will all be on tv back home several hours from now (it’s 3 in the morning in Colorado). 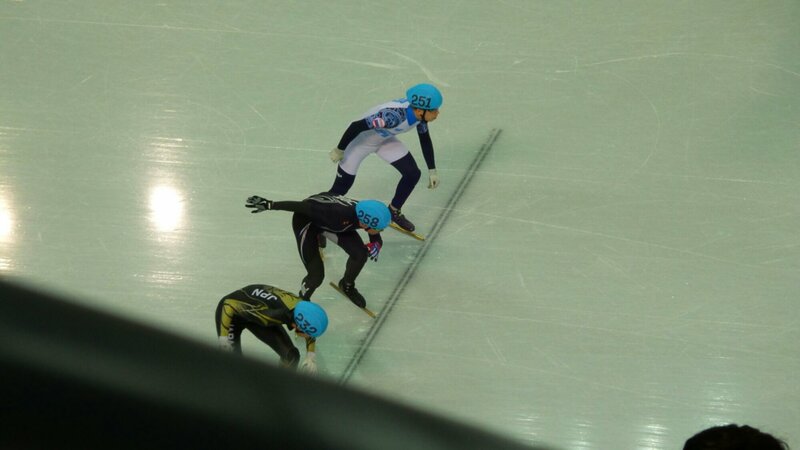 The short track relay is always exciting! 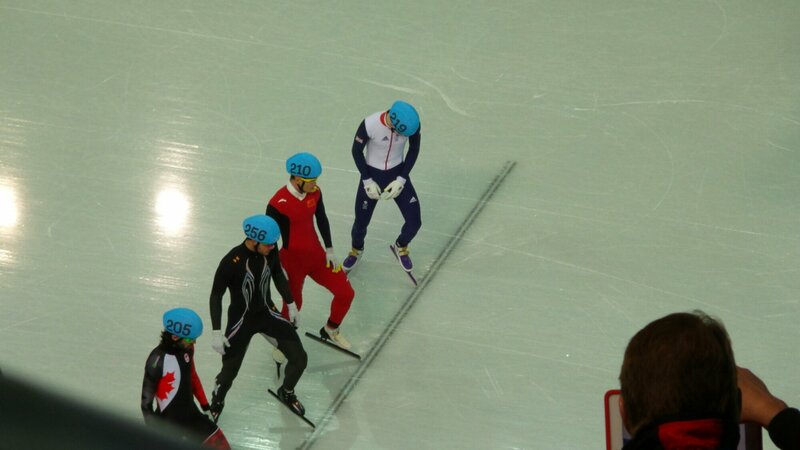 Next postThe New York Times wrote a story about Jason Brown!